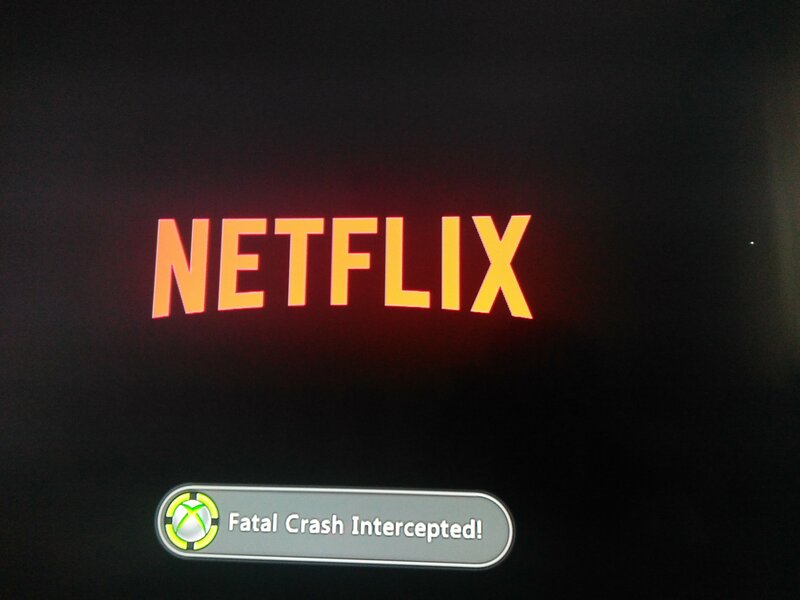 I've been using netflix on my jtag Xbox 360 for a few months but nowadays I have "Fatal Crash Intercepted" error. I re-installed app but it didn't helped. I don't know what to do. 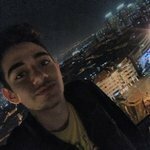 Can someone help me about it please? might be the title update..
you can easily get the netflix app of retail and put it on your RGH.. there is no special patches or requirements..
@felida and @farkas666 Thanks for help , I really appreciate it. I downloaded TU18, injected with horizon & re-installed app by some other website's descriptions. It really helped and works successfully now. i'm using the new update ver.